You may remember our excitement last year upon learning that Rita’s Italian Ice was opening relatively close to Nashville, out in good ol’ Hermitage (and coming soon to Mt. Juliet). Now, for Rita’s newbies, let us explain something. 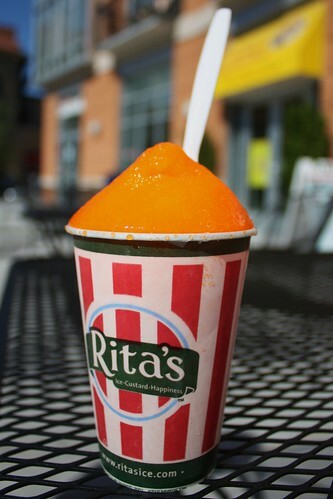 Every year, on the first day of spring, Rita’s dishes out free italian ice all day. And we love them dearly for it. And ever so conveniently, the first day of spring is today! So hop in the car and take a mini road trip out to Hermitage between noon and 10pm today for some free Rita’s Italian Ice. It will change your life. And if anyone wants to franchise a bona fide Nashville location, we’d be your biggest fans.